Elegant detached corner home with many recent upgrades. Large wrap around backyard with outdoor tiles and beautiful fruit trees. 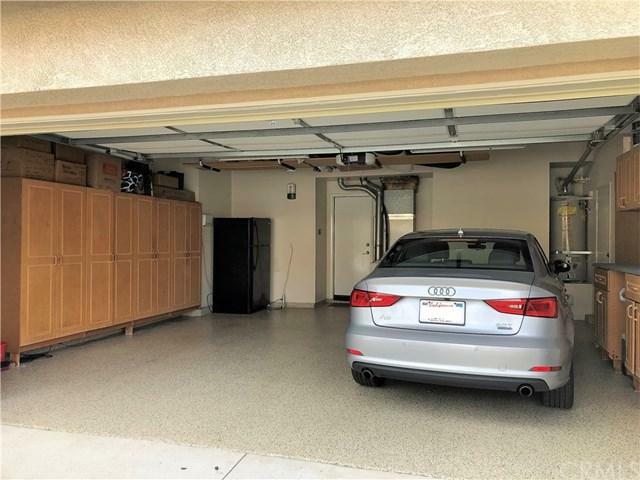 Downstairs features new paint, vaulted ceilings, travertine flooring , granite countertops, new appliances and cupboards in kitchen with a sunny nook. 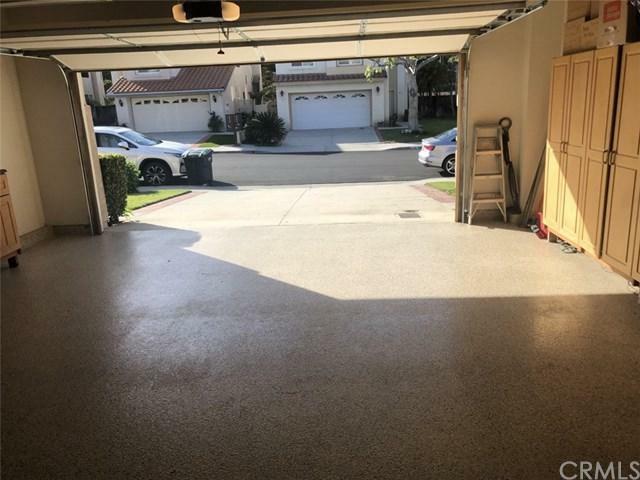 Newly upgraded garage has a new door with keypad and epoxy flooring. Upstairs is newly painted with a spacious master with a walk-in closet and three additional airy bedrooms with mirrored closets. 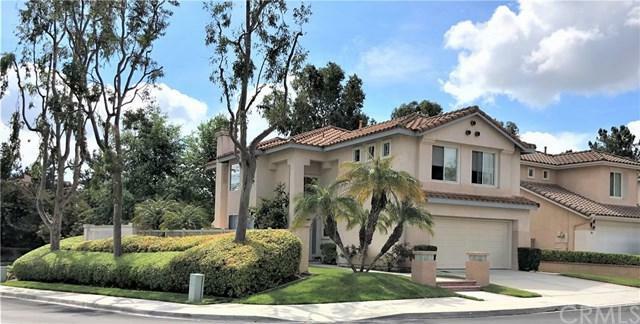 This beautiful home is less than mile from a distinguished elementary school, one mile from the Toll Road and two miles from Blue Ribbon Trabuco Hills High School. Association access to a lagoon, beach club, tennis courts and pools throughout the community. No Mello Roos taxes. Come see this breathtaking home! 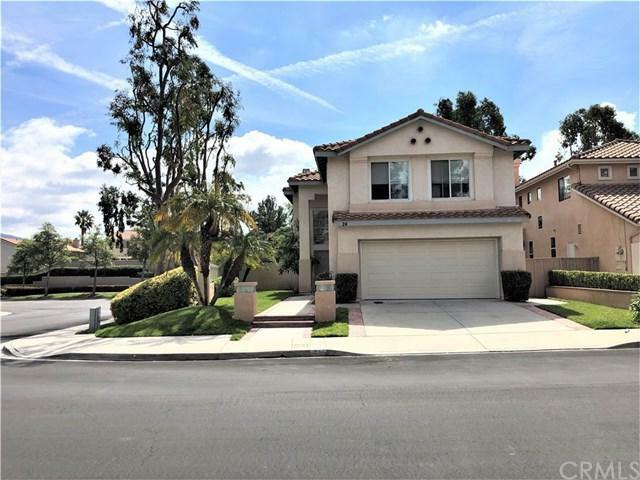 Based on information from California Regional Multiple Listing Service, Inc. as of 2019-04-19T23:39:35.077. This information is for your personal, non-commercial use and may not be used for any purpose other than to identify prospective properties you may be interested in purchasing. Display of MLS data is deemed reliable but is not guaranteed accurate by the MLS. Licensed in the State of California, USA.